Google Brain artificial intelligence research group just created a machine learning system that can design machine-learning software. Well, Artificial intelligence is progressing, and that might cause some people to worry that very soon software will take jobs like driving trucks away from humans. So, here’s another story along the similar lines. 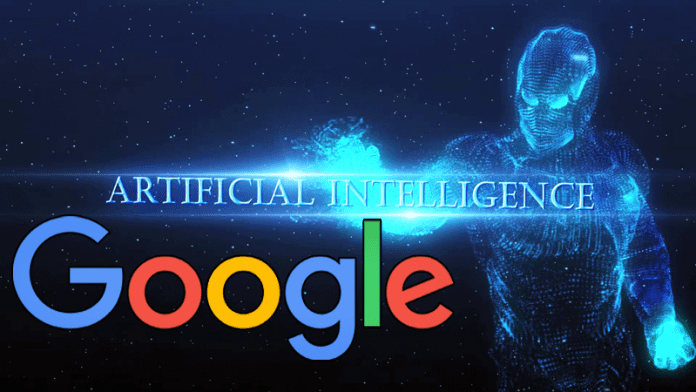 Google Brain artificial intelligence research group just created a machine learning system that can design machine-learning software. What’s more shocking is the software which was created by machine learning system surpassed the results written by humans. Practicing their software, the Google Brain team designed learning systems for various kinds of related problems. The system showed an ability to generalize and picks new tasks. To do so, the researchers used 800 high-powered GPUs.